Illuminated scale loupe, penlight with holder and the Peak 2016 15x Scale loupe. 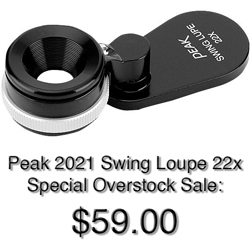 The 2016 Scale Loupe 15X offer a wide field of view (22 mm) with the magnifying of power 15X. 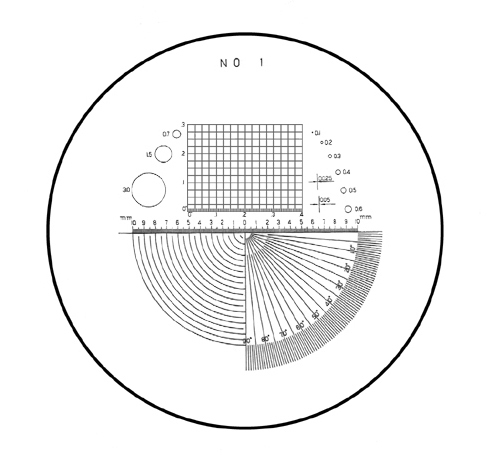 By observing through the magnifier with the appropriate scale resting on the object to be examined, one can measure very easily and rapidly, the exact length, the angle between two straight lines, the radius of curvature of a circular arc, etc. 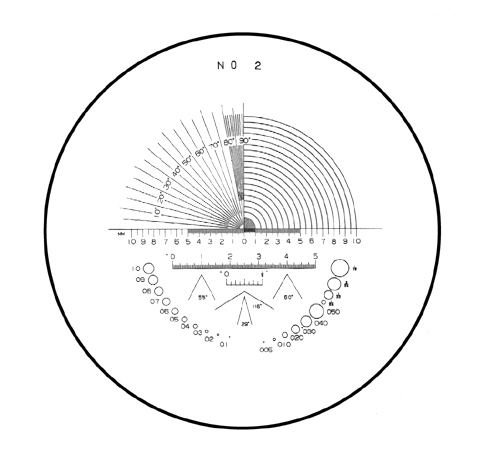 To use the magnifier, adjust the distance between the scale glass and the magnifier by rotating the ring on the latter so that the user cans observer sharply the magnified image of the scale. 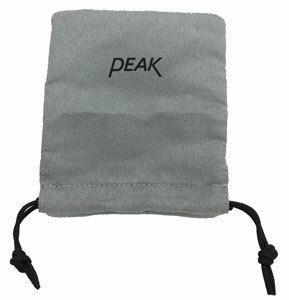 Minimum Scale Division: 0.1 mm / 0.005"
Comes with a convenient fabric pouch. 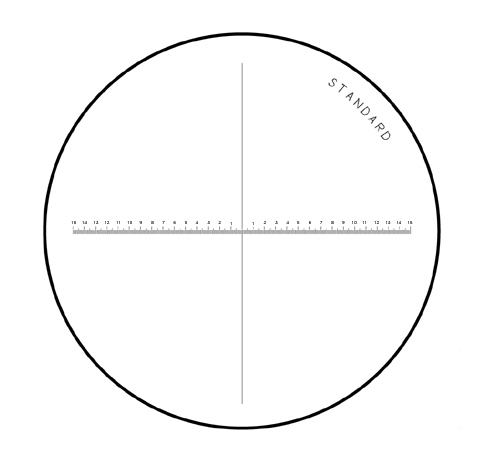 Reticles are available in Black font or White font copy. 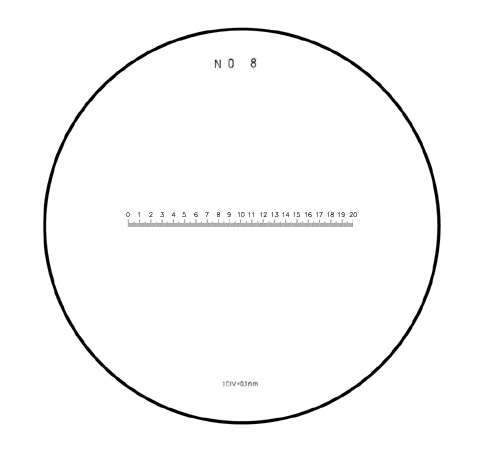 White or Black refers to the color of the font copy on the reticle. 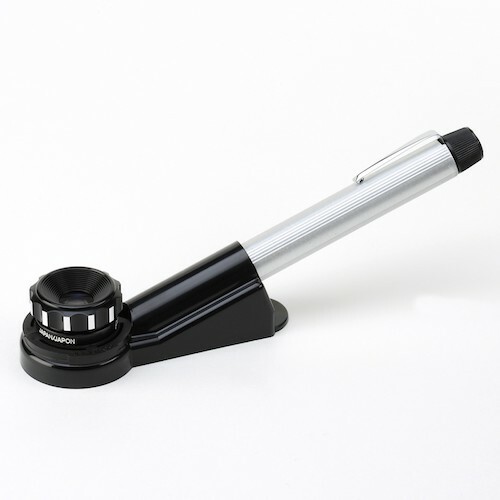 Black for light or white surfaces. White for black or dark surfaces. 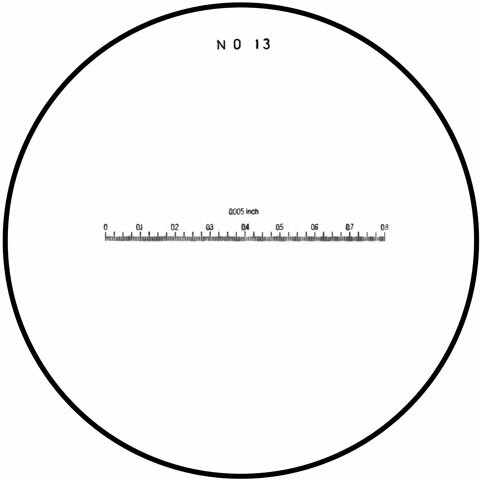 #13 reticle scale, inch scale on horizontal plane, zero left reading, scale divisions 0.005"
Peak 2016L Light Scale Loupe 15X is currently on back order.